A stone’s throw from Barbaresco’s village center, the winery and its vineyards were founded by Giovanni Giordano in the 1930s during a time of profound crisis in the Italian wine world. After a period of growing and selling grapes, Giovanni’s son, Luigi, made the bold decision to vinify his own grapes in 1960. 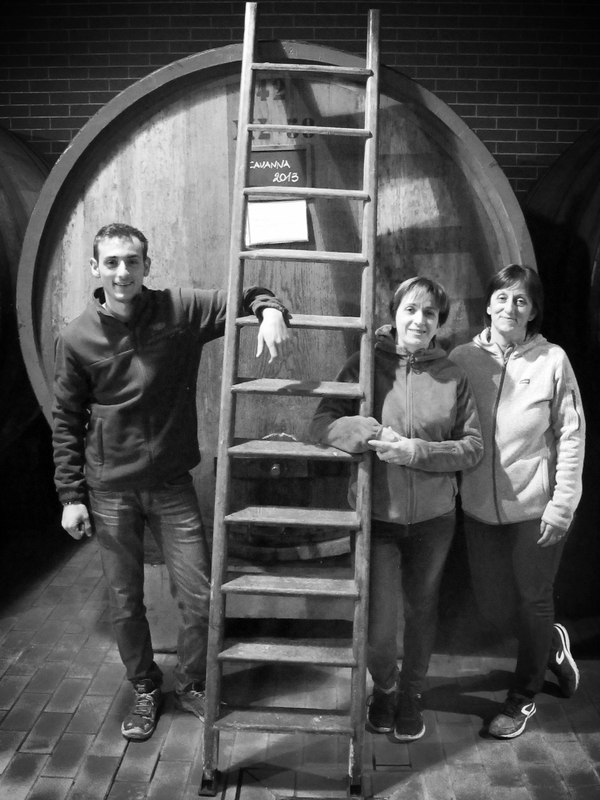 Luigi Giordano is now a fourth-generation winery whose vineyards are planted in some of Barbaresco’s most prestigious crus, including Asili and Montestefano.